Add fun and flavor to your next gathering. The Panda Chefs are wokking up fresh, delicious, Chinese creations daily. 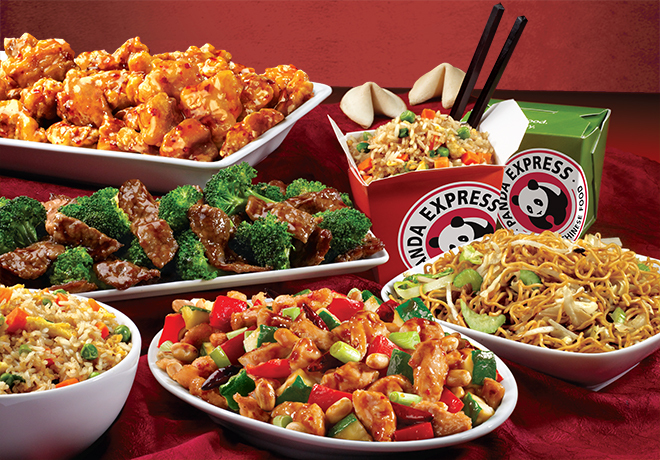 From Orange Chicken, a Panda original, to traditional favorites there’s plenty of flavor to go around.